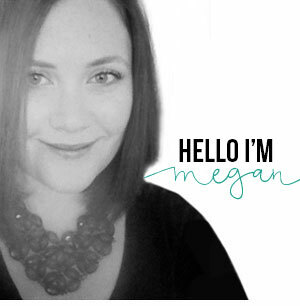 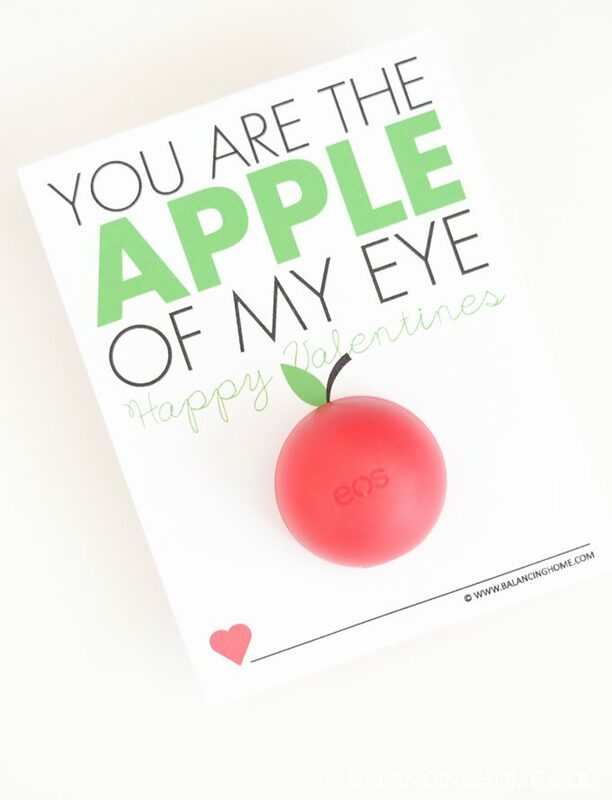 Wouldn’t this make the cutest teacher Valentine? 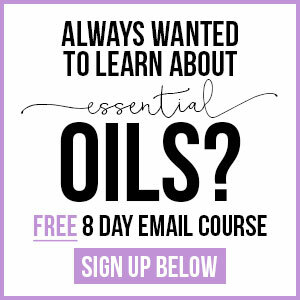 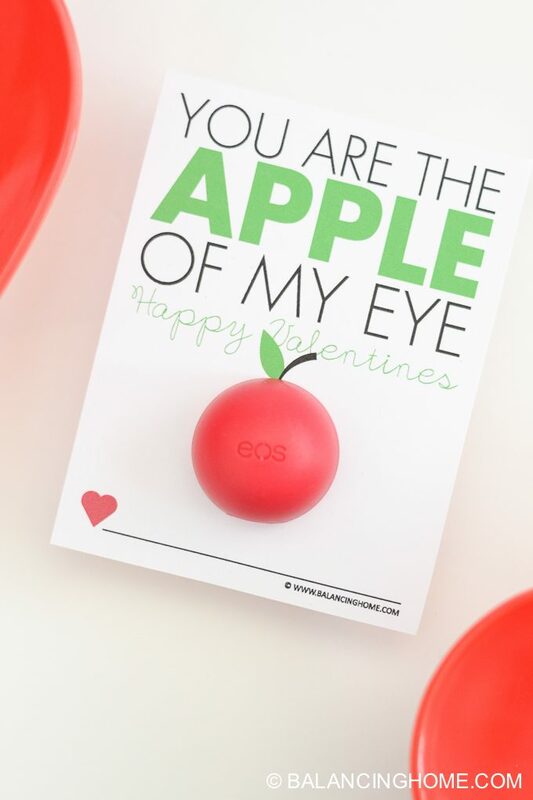 Obviously, it would work for anyone on your list! 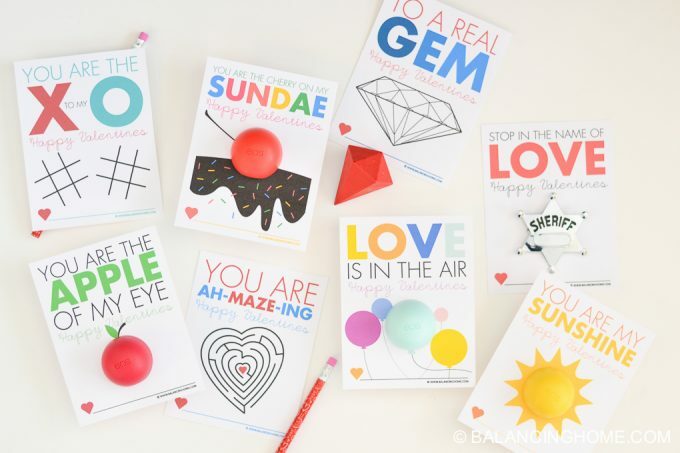 We have a fun collection of non-candy Valentines. 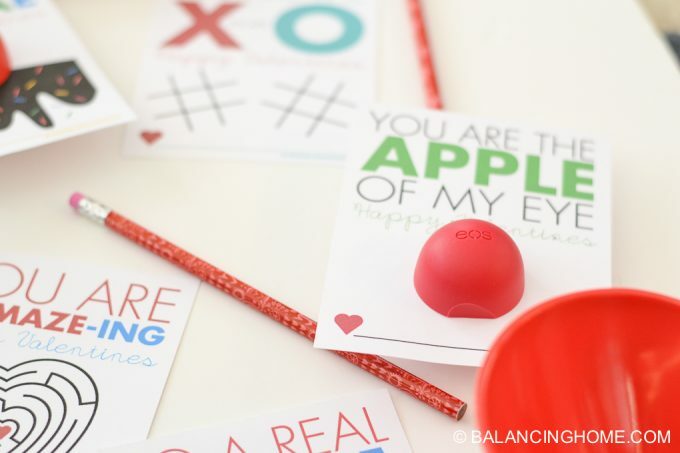 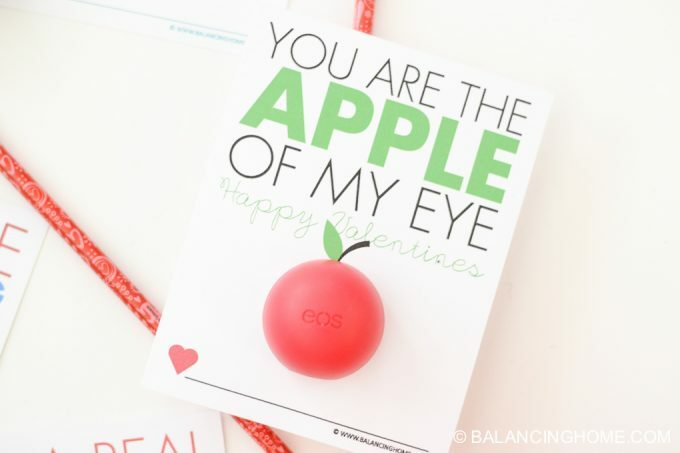 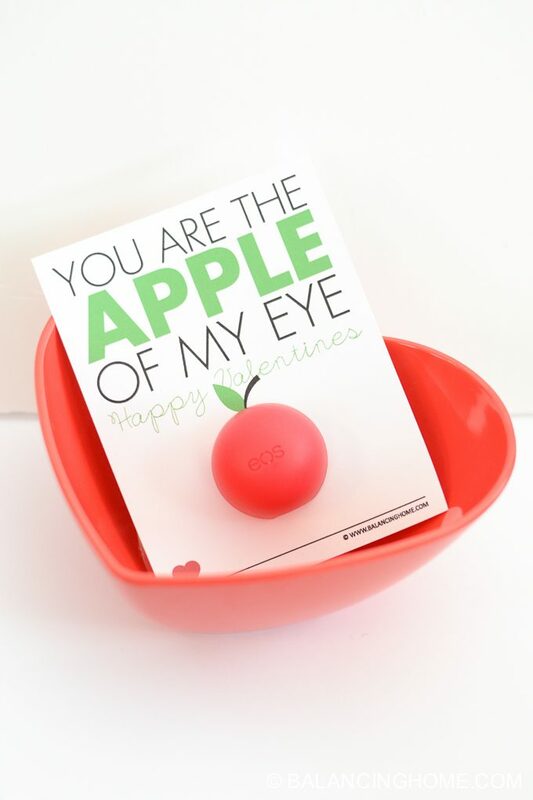 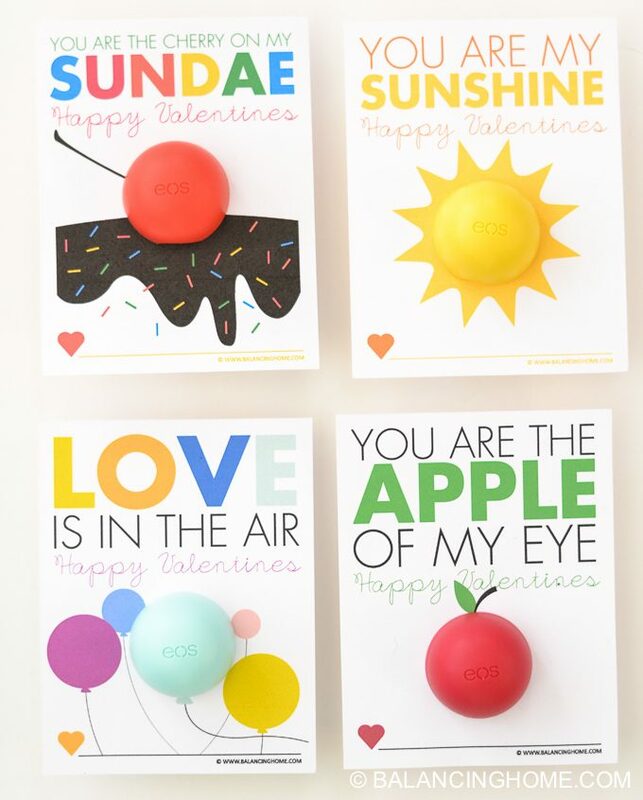 To download the, You Are the Apple of My Eye free Valentine EOS printable click the big orange box below!